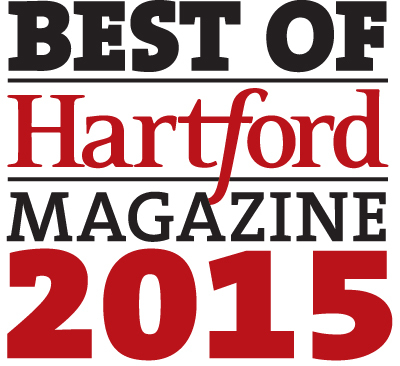 Last year we found out many of you voted for us as one of the best pizza restaurants in the Hartford area. We were touched by this! Vero Pizza isn't what it is without you. We just thought we would let you know the voting is open for this year's Best of Hartford in the Hartford Magazine. We'd love for you to continue telling the world about us, particularly your friends and family. If you have a minute head over and let Hartford Magazine know how you feel. Thank you very much!